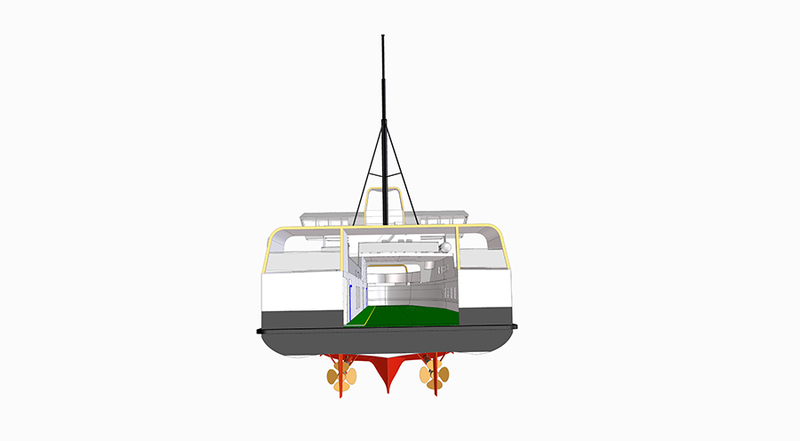 Our first video is on the air! 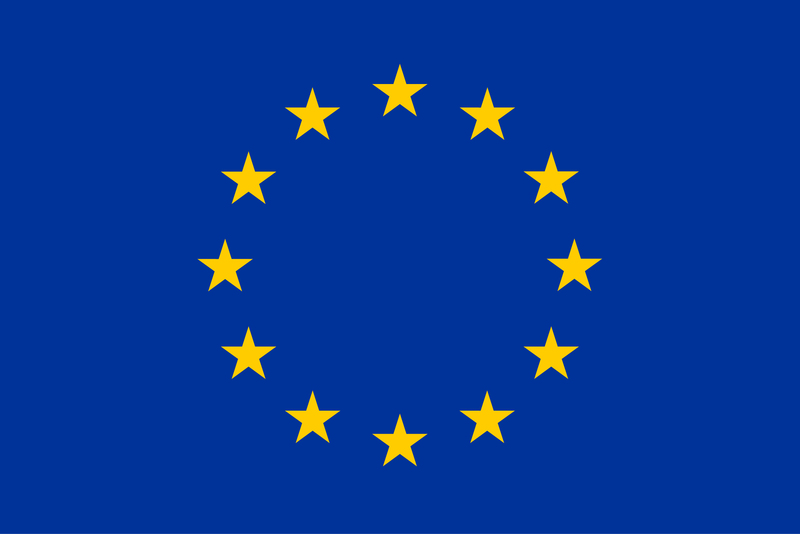 E-ferry is a new project supported by the European initiative H2020 involving the design, building and demonstration of a fully electric powered ‘green’ ferry which can sail without polluting and CO2 emissions. 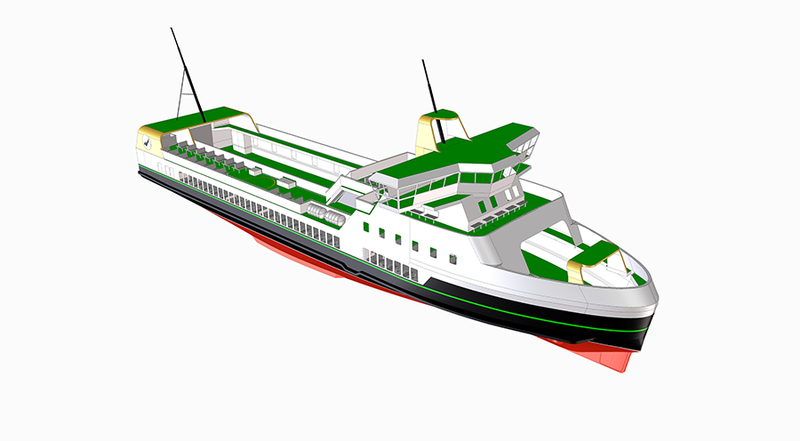 It promotes energy efficient, zero GHG emission and air pollution, free waterborne transportation for island communities, coastal zones and inland waterways in Europe and beyond. 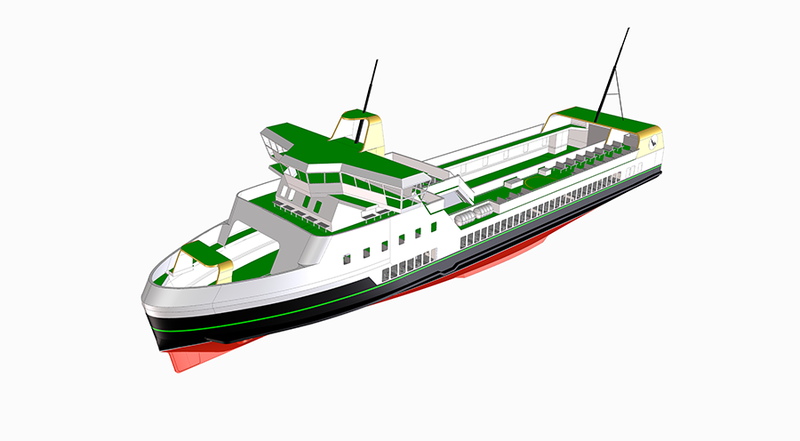 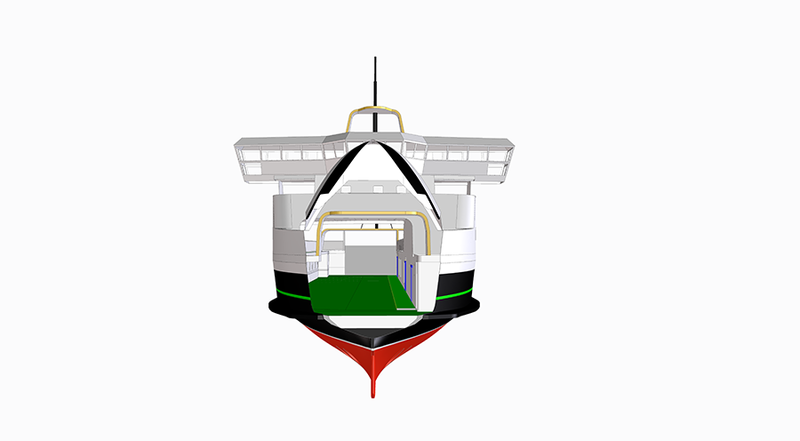 Τhe overall objective of E-ferry is to apply an extremely energy efficient design concept and demonstrate a 100% electric, emission free, medium sized ferry for passengers and cars, trucks and cargo1 in full-scale operation on longer distances than previously seen (> 5 nautical miles (Nm)) for electric drive train ferries, i.e. 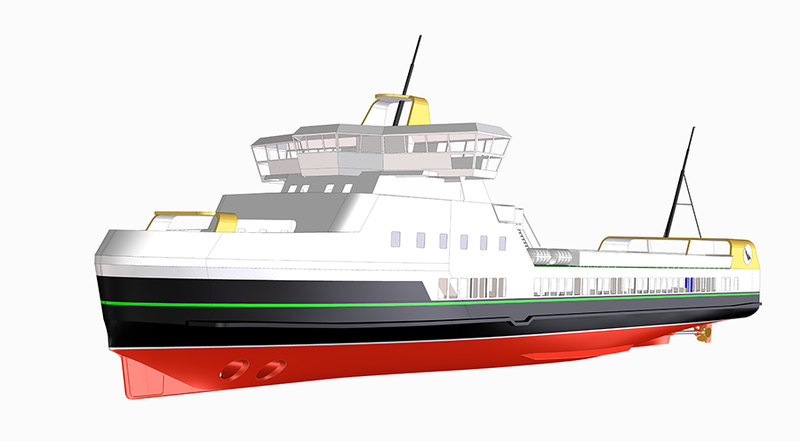 the medium range connections Soeby-Fynshav (10.7 Nm) and Soeby-Faaborg (9.6 Nm) in the Danish part of the Baltic Sea connecting the island of Aeroe (Ærø) to the mainland. 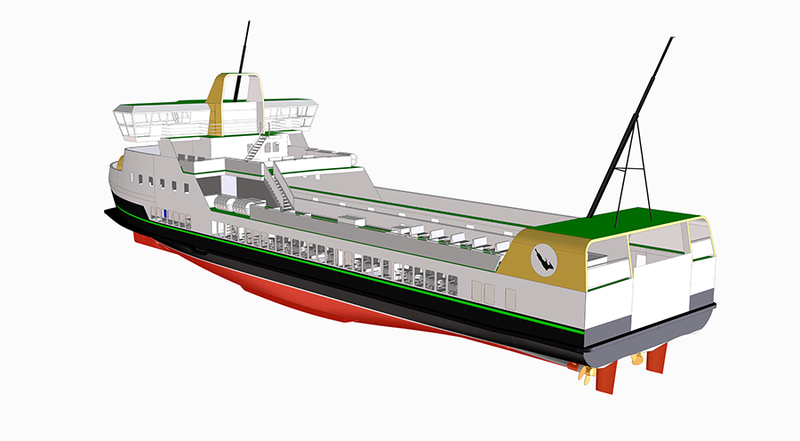 E-ferry, goes beyond current limitations of similar efforts targeting medium range connections and is likely to be the ferry with the largest battery pack ever installed in a vessel. 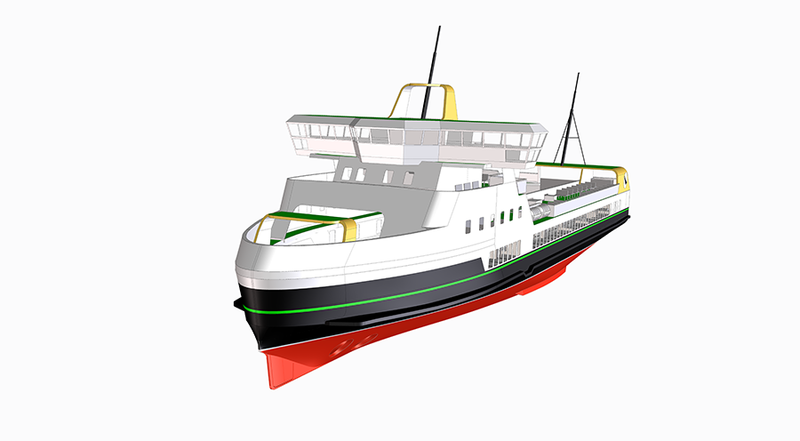 E-ferry is a new project co-funded by the EC under the H2020 Research and Innovation programme involving the design, building and demonstration of a fully electric powered ‘green’ ferry which can sail without polluting and CO2 emissions. 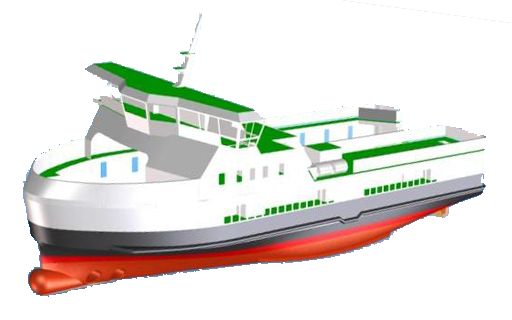 It promotes energy efficient, zero GHG emission and air pollution free waterborne transportation for island communities, coastal zones and inland waterways in Europe and beyond.